Subscribe to our newsletter for reminders and updates about our shows. Want to Sponsor or Exhibit at eMetrics? Please choose the cities that interest you. 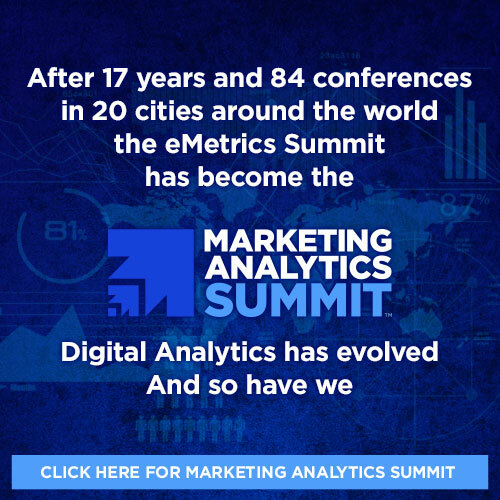 Interested in speaking at eMetrics? Please choose a city you are interested in from below.